One of the biggest misconceptions about plant-based diets is that they’ll break the bank. If the only things you’re purchasing are novelty items like Daiya Pizzas, Gardein Crispy Tenders and So Delicious Dairy Free Ice Cream, then it will cost you a pretty penny. However, if you stick to more whole food staples (vegetables, beans, legumes, grains), you can oftentimes end up saving money than if you were to purchase animal products and by-products. It can also be healthier for you and for the planet by opting out of meat, dairy and egg products, even if it’s just a few times a week. Below, you will find ten easy vegan-friendly meals that are suitable for those on a budget and still delicious. “But I could never give up cheese” is probably one of the claims I hear most when people ask me about my transition to veganism. And I get it, because I once said this exact phrase (I can confidently say I don’t miss it at all now). Most store-bought vegan cheeses are still lacking in their quality and are rather expensive, but this recipe features a homemade “cheese” sauce that tastes surprisingly cheesy, and is much better for you. I’m a big fan of veggie burgers, but not always the price tag attached to them, or the processed ingredients in some store-bought brands. 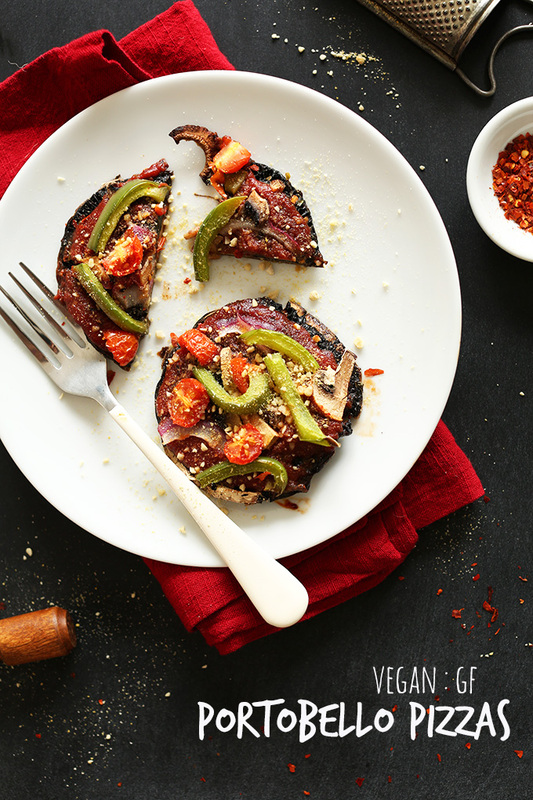 This recipe is packed with protein and flavour and will leave you feeling for. 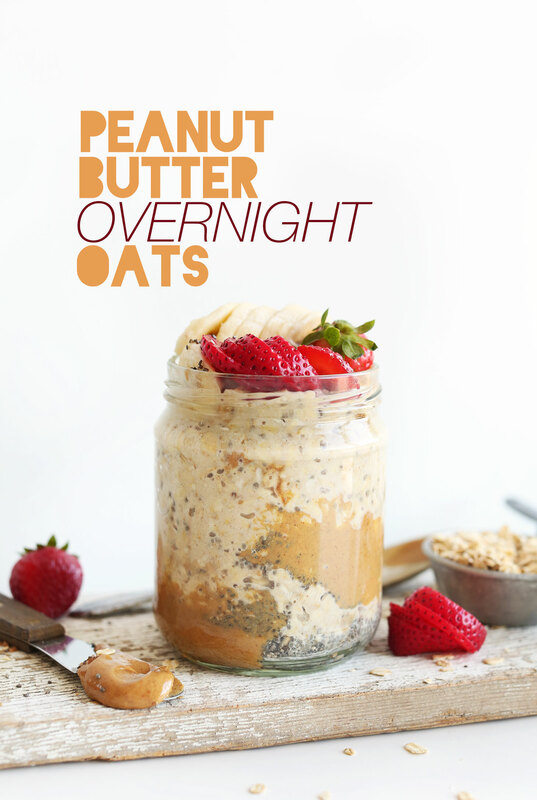 Overnight oats make a great breakfast, especially if you’re on the go. While there’s endless variations on what ingredients to include, this one is one of my favourites. Stuffed peppers are easy to make and are a filling lunch or dinner. This recipe calls for warm spices and black beans which are full of protein. Not only is this recipe delicious, easy and nutritious, it also makes for easy meal prep throughout the week. 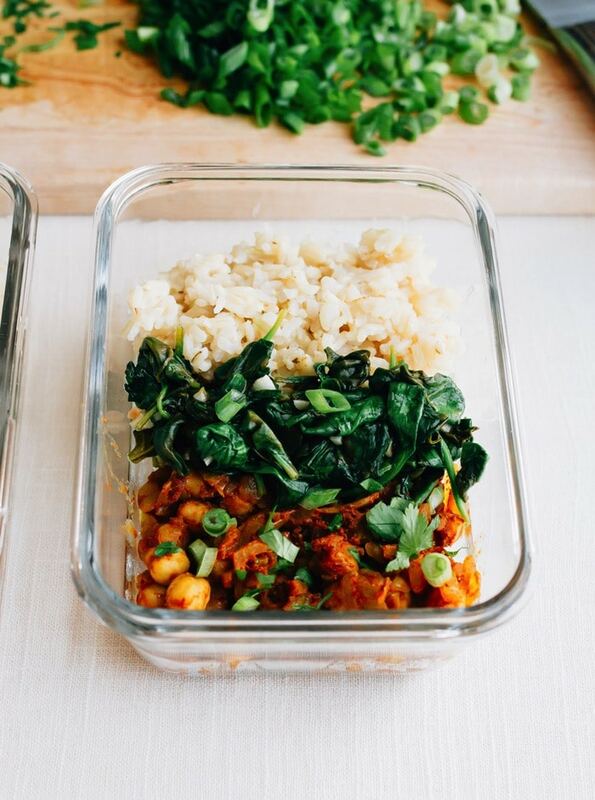 This dish can be enjoyed warm or cold, making it even easier to take with you on-the-go! Who doesn’t love a good taco? This is another recipe that’s quick to throw together and cheap without sacrificing flavour or fullness. It’s also easily customizable to garnish how you like and change up the dish. Believe it or not, you can make fluffy pancakes without the eggs or dairy. 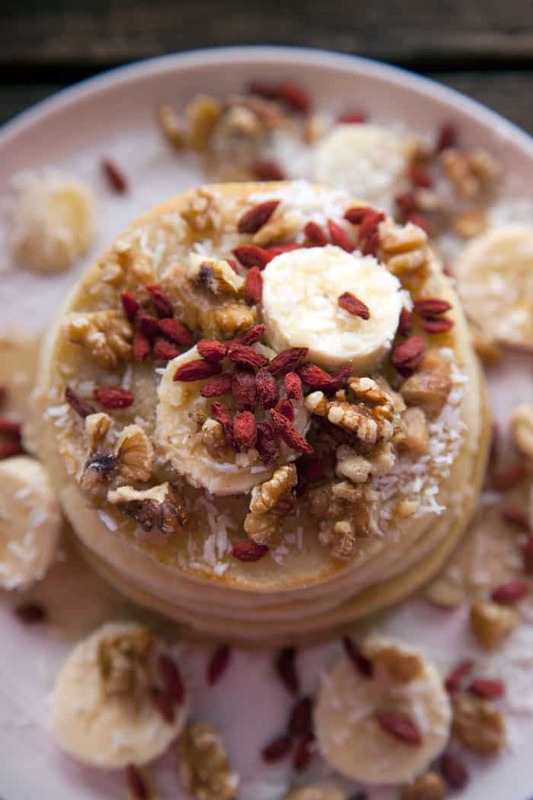 These pancakes are a great breakfast or brunch option with a delightful banana flavour. Typically, potato and leek soups are made creamy with heavy cream and butter. This recipe is dairy free, but doesn’t lose any of its thick, creamy texture. Warm and flavourful, it’s a great comfort dish for lunch or dinner. 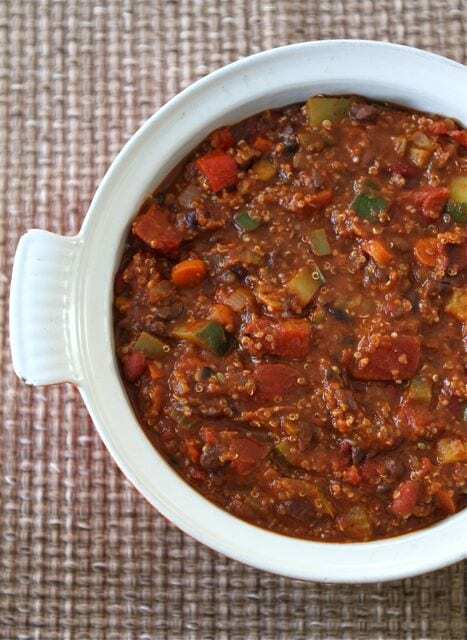 A hearty chili is a perfect wintertime meal. 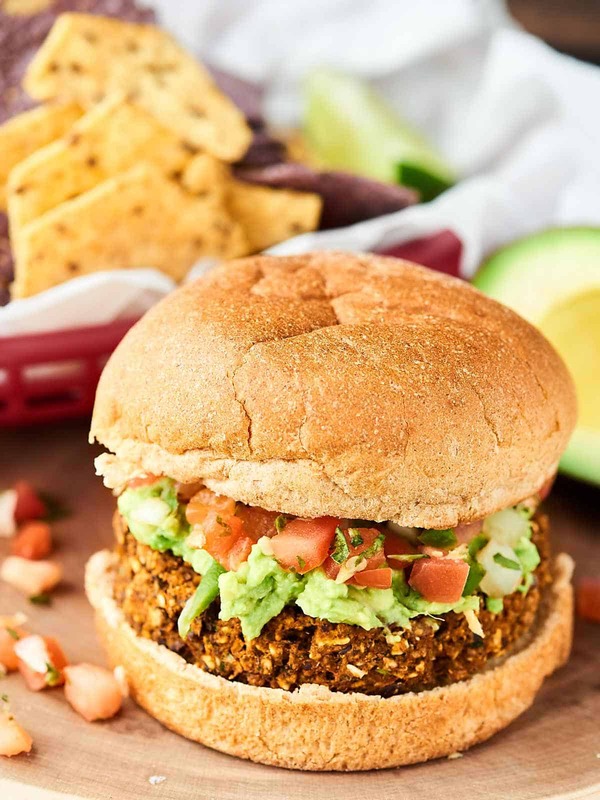 Packed with quinoa, beans and veggies, it will leave you feeling full and is packed with protein. This recipe serves 10-12, so is great for if you’re having company over, or want to freeze leftovers. So, there you have ten (of thousands and thousands of) vegan-friendly meals that will help you enjoy a filling meal without breaking the bank and without sacrificing flavour.